Mobile payment company MOBIbucks announced a partnership last week with Middle East Payment Services (MEPS), a consortium of seven banks throughout the Middle East, to bring mobile payments to the Middle East. Following the $5 million in Series A funding led by Acadia Woods Partners that MOBIbucks closed last July, the partnership will facilitate launch of a new mobile payment system that could revolutionize how customers make payments in Jordan, Lebanon, Iraq, and the United Arab Emirates. With the total value of mobile payments set to reach $670 billion worldwide by 2015, it seems a ripe time to tap into a market that has historically been credit card and banking shy. The service works by allowing customers to authorize purchases simply using their mobile number and a PIN number, at grocery stores, coffeeshops, and restaurants. While customers must register at a bank to use the service, linking MOBIbucks to a bank account is optional. Customers can also use it in place of a bank account, by simply topping up their MOBIbucks account at local vendors or via an SMS or the MOBIbank app (screenshots below). For those who fear a security breach; MOBIbucks has several security checks in place, says MENA region director Ziad Alshobaki. First, you can set a daily limit, such as $100. The system isn't really designed for very large purchases, but rather day-to-day purchases generally under $1000. Secondly, once you punch in your mobile number to the POS machine in a store and enter your 6-digit PIN, you can arrange to have a second PIN number sent directly to your phone or email, which you then have to enter, adding a second layer of authentication. If someone has stolen your phone, you can close down the service immediately. 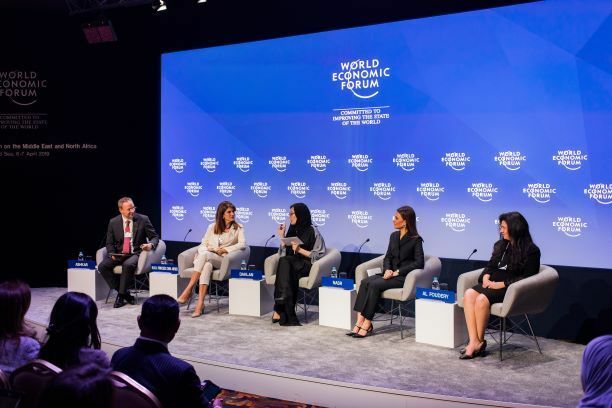 While this mobile phone-based payment model has already been tested in the U.S. market by companies Zong and Boku, MOBIbucks is bringing the product to the Middle East, to launch in a smaller test market than the U.S., and to meet a unique demand in the region, says Alshobaki. "ADCB (Abu Dhabi Commercial Bank) won an award for the best internet banking system in the Middle East. When we sat down with them, they wanted something flexible and new. People don't use their credit cards, out of a certain fear. But with MOBIbucks, they can create an account without a card," says Alshobaki. Ultimately, he doesn't see MOBIbucks replacing credit cards, but rather making them redundant when it comes to small purchases. While MOBIbucks may face regional competition from mobile payment service M-Net, which launched in 2005 in Kuwait, not much has been heard from M-Net recently. MOBIbucks will compete not just by expanding into other countries, but also by offering several other services, such as loyalty programs at its vendors. "A coffeshop can run an SMS campaign, in which they send vouchers to loyal MOBIbucks users," explains Alshobaki. Perhaps most useful for expatriates, MOBIbucks users can transfer cash across borders with minimal fees. "More than $100 billion a year is transferred out of Saudi Arabia," says Alshobaki. "We hope to capture a percentage of that amount by making cross-border transfer very simple." 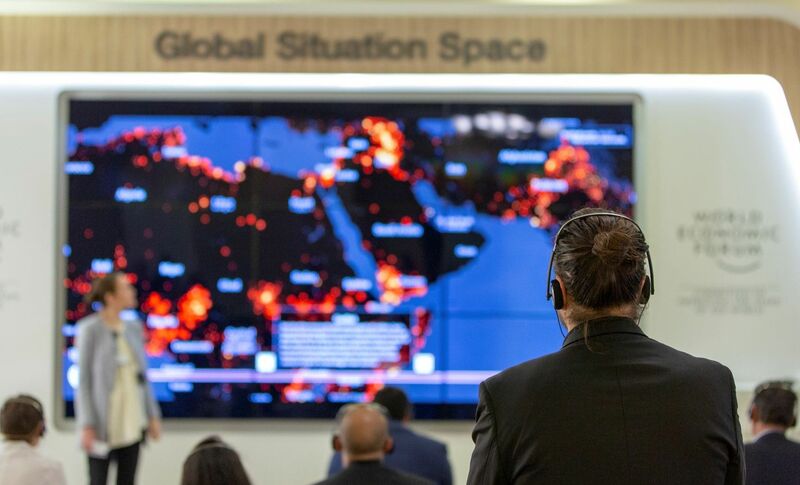 In a region where many work in the Gulf and transfer capital to families abroad, this may come to encompass a larger part of MOBIbucks' business than daily purchases. 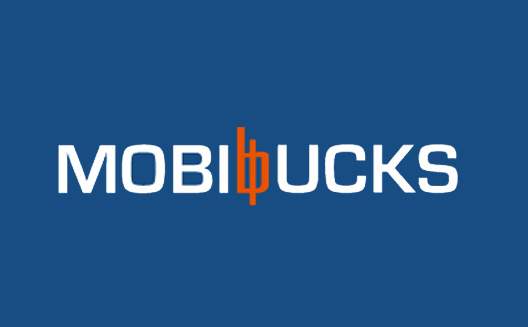 Perhaps with this last service, MOBIbucks will be able to please not just the 16-24 year-old impulsive spenders that will likely comprise its biggest demographic, but hopefully also a few grandmothers along the way.